Hey there, fellow Explorers! 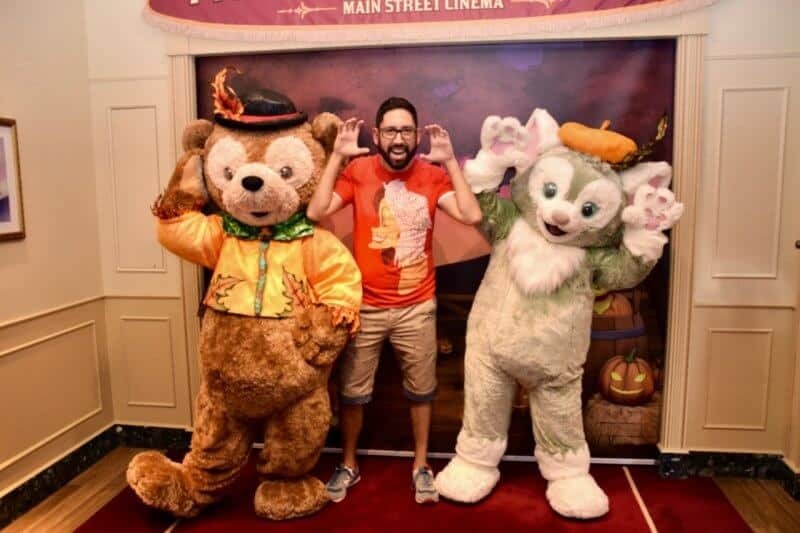 Welcome to part 3 of our Hong Kong Disneyland Halloween Trip Report! If you haven’t already, get caught up with part 1 and part 2. Alright, let’s get right into it. 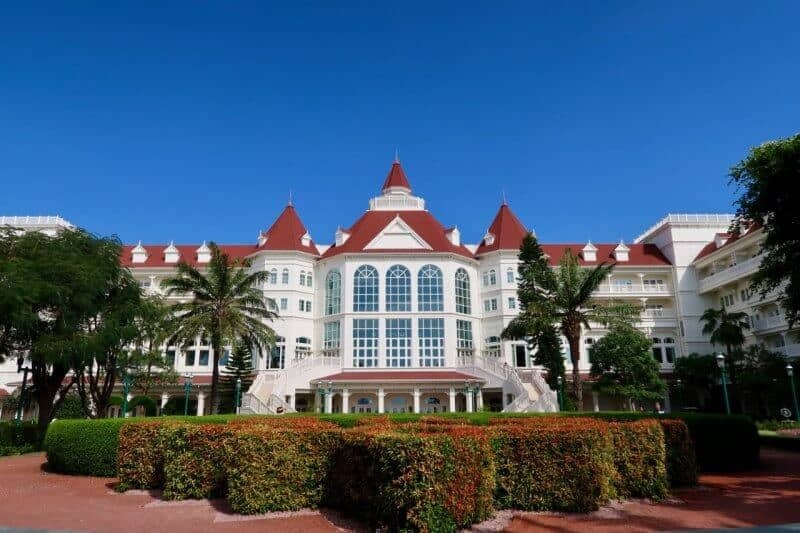 After a long day the day before, we took our time and enjoyed our Deluxe Room in the Hong Kong Disneyland Hotel. We received an upgrade from the Standard Room using the 35% off deal. The Deluxe Room consists of a large entrance way, bathroom, and bedroom made for a comfortable place to lounge in and dump all the stuff we bought at the parks. 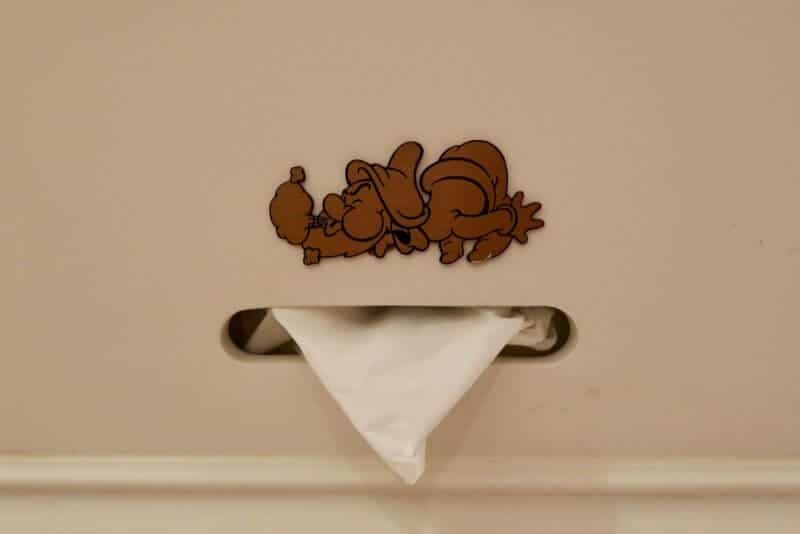 It’s always those small details that get you. The park didn’t open until 10:30 that morning, which is one of the reasons why we took our time getting ready. We arrived at the park around 11:30AM and got into line for the Gelatoni Meet and Greet. 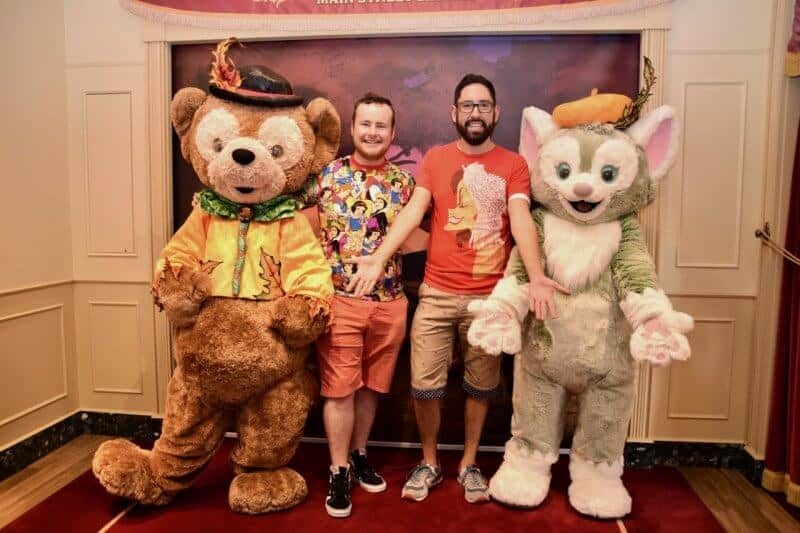 This is currently the only place to meet Gelatoni in a Disney Park, which is another issue in itself, but I am going to focus on the fact that we got to meet Gelatoni! The wait took about 20 minutes and it was worth every second. I also bought myself a Gelatoni sweater and cardigan because it gets cold in Tokyo in the winter! 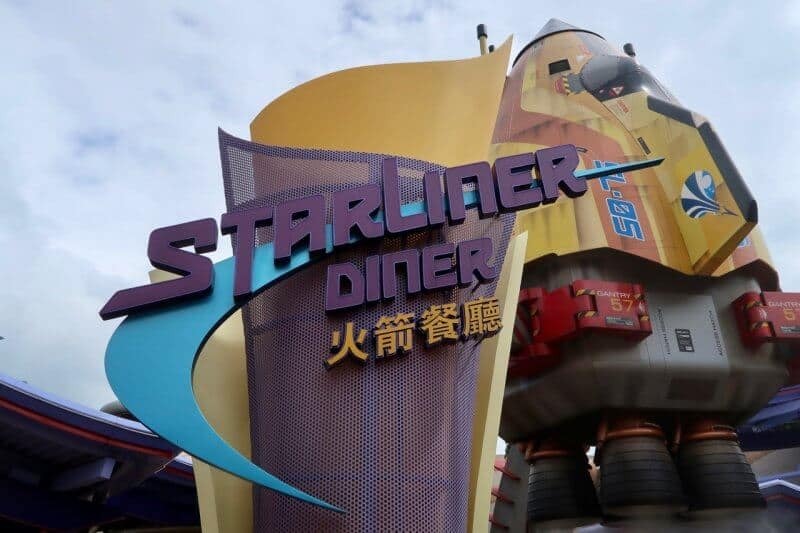 Our late breakfast — or early lunch, depending on how you see it — was at the Starliner Diner. Bryson fancied himself a burger while I opted for the Fish & Chips. For the most part, I am not a huge fan of food in Tomorrowland restaurants. But I do enjoy being proven wrong from time to time. While the food is not “out of this world” compared to other restaurants in Tomorrowland (I am looking at you Plaza Restaurant), this is surprisingly decent. After lunch, we browsed the newly opened Stark Expo Shop in Tomorrowland. I have a ton of photos in another post for you to check out after you finish reading! I did treat myself to a limited edition Iron Man Experience pin, which is available only to Magic Access Members. Now, it was time for Mickey and the Wondrous Book! As a Platinum Access Member, you are able to make a reservation and gain priority access. Meaning, you can get the best seats in the house before anyone else! The show is popular and fills up, on average, 30 minutes before show time (sometimes more). So show up early if you don’t have a reservation. About 8 other people were ahead of us in the Platinum Member line, but we still got front row and almost centre seats. 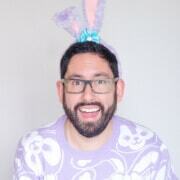 Before I get into specifics, let me say, you are required to add this to your “I need to see this no matter what” list. 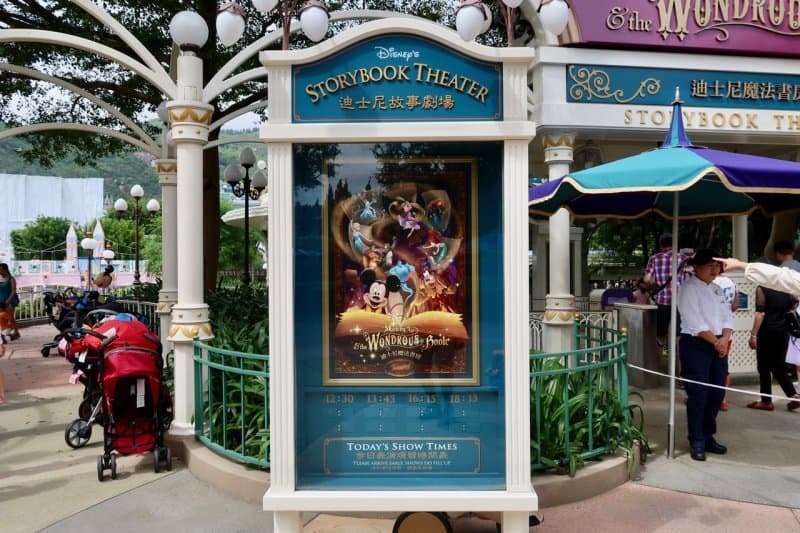 It’s a fantastic show and is something I wish Tokyo Disney Resort would bring to our park. While I am not the biggest fan of Frozen as a whole and the story involves Olaf, the entire show is brilliant. 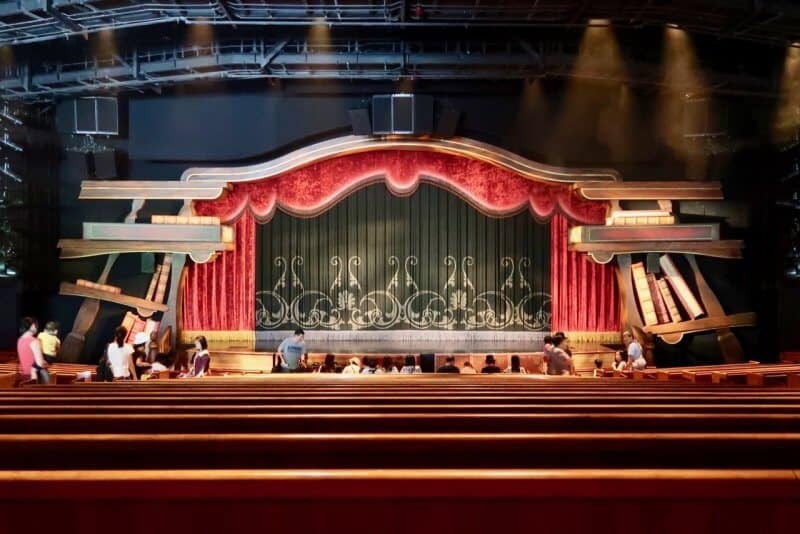 It features familiar songs with a small twist in them, live singing (for the most part), and wonderful use of projection mapping (not overdone and worked well) and on-stage props. I have a hard time choosing between favourite scenes. Princess Medley is catchy, and I am a sucker for crossover. The “Let It Go” portion gave me chills (pun intended) when Elsa came out as a silhouette from behind the stage. Something about it screamed “I am a Diva,” which I loved. Long story short, see this show! The show is presented in Cantonese with subtitles in Mandarin and English on the sides of the stage. If you are too close to the stage, it’s hard on your neck to look over to see the English subtitles on the right side of the stage. I recommend sitting in the back with the first row that looks over the bottom part of the theatre. Here, you are raised up slightly and you won’t have anyone directly in front of you obstructing your view. You also get a perfect view of the entire stage, including the screen with the subtitles. 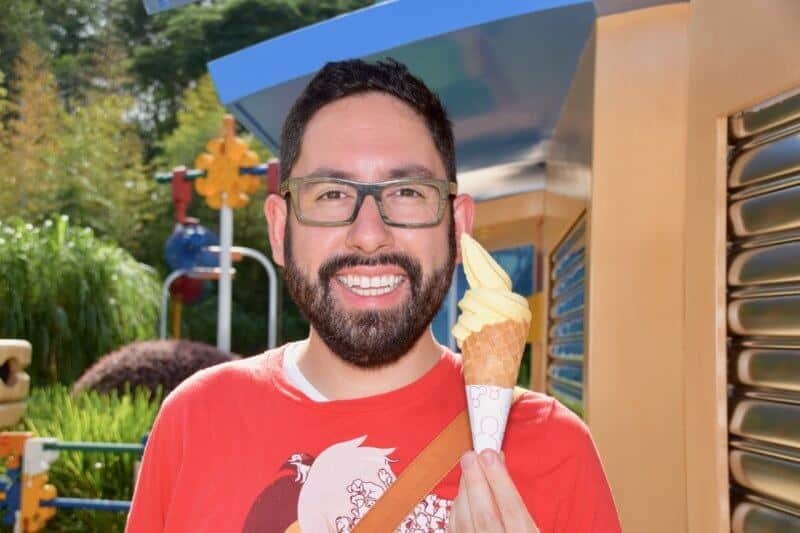 To cool ourselves down from that hot performance, we treated ourselves to the Mango Dole Whip at Jessie’s Snack Roundup in Toy Story Land. It’s a lovely twist on everyone’s old favourite. Get it! You can’t visit the left side of the park without paying your respects to Albert at Mystic Manor, which is exactly what we did after treating our taste buds to the Mango Dole Whip. 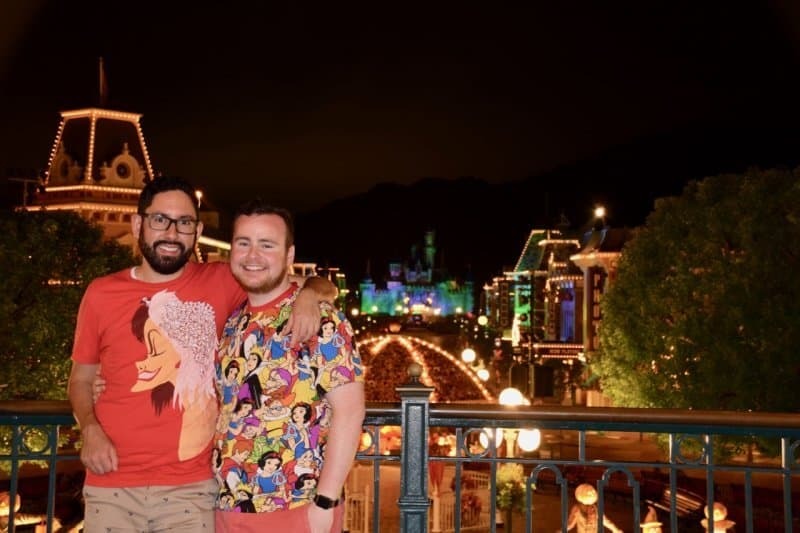 I am not one for PhotoPass nor Character Photos — the photos you see throughout this report and on social media tell a different story, however. But Bryson loves utilizing the Photo Pass (and as a Platinum Magic Access Member you get HKD$100 off). 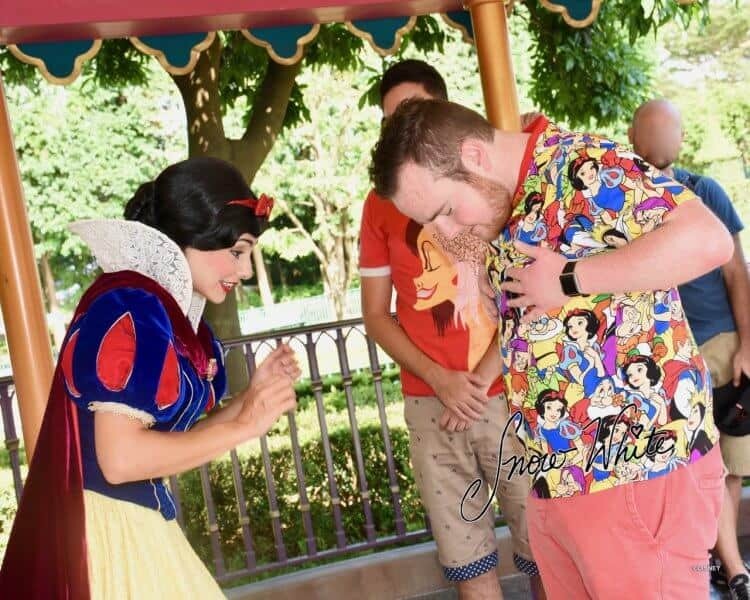 Bryson wore his Snow White t-shirt from Tokyo Disneyland — I sense a pattern — and we met with Snow White herself. She was beyond thrilled to see the shirt. After she was finished meeting Bryson, she then asked me to dance with her. How can you say no when a princess asks for a dance? 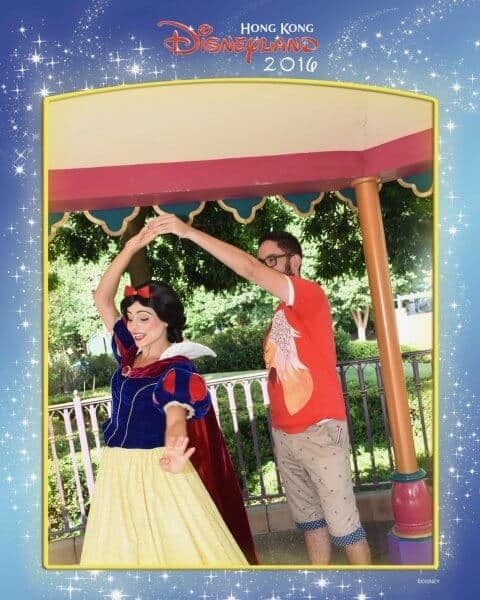 After my waltz with Snow White, we made our way to Walt’s Cafe for Afternoon Tea. We asked Alice to join, but she politely declined our invitation, as she was late for something — which wasn’t our tea party, oddly enough. 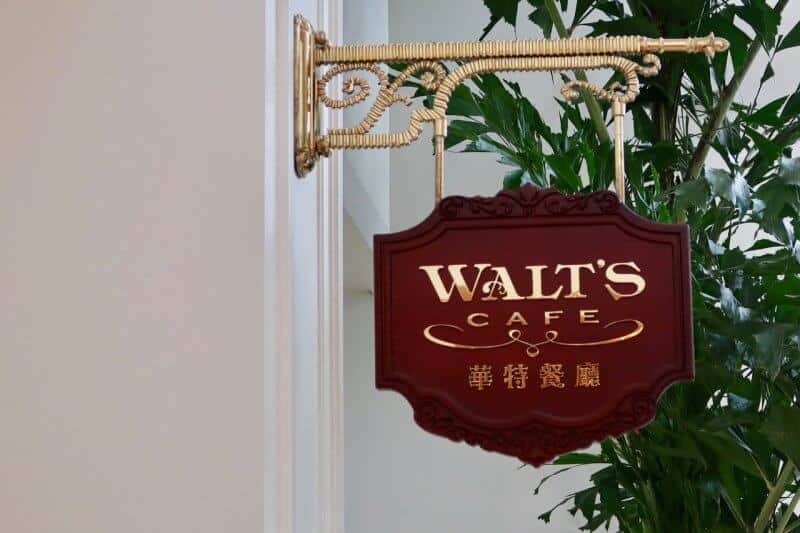 Walt’s Cafe is in the Hong Kong Disneyland Hotel, near the back of the lobby. We made a reservation the day before to secure our table, even though there was next to no one there mid-afternoon. 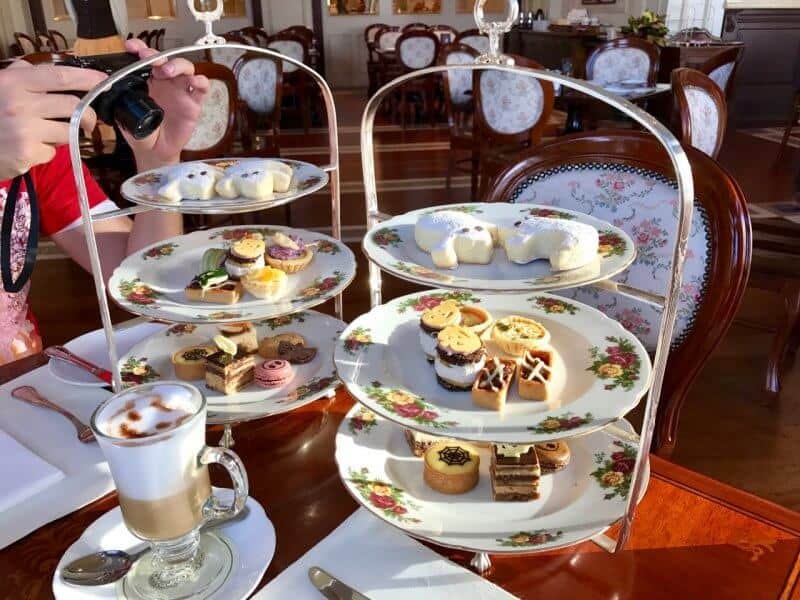 As part of the Birthday Package with the Platinum Magic Access, we had a buy one, get one free Afternoon Tea, which came with an assortment of pastries both sweet and savory. Everything had Halloween theming to it and had a pleasant presentation. In addition to the pastries, there were seafood and chicken items, too! It’s quite the slow waltz for your taste buds. Bryson is not a fan of seafood and the Cast Members were more than accommodating in swapping out seafood items for more of another non-seafood item. They did have to double-check with the kitchen, however. Afternoon Tea is a favourite pastime of mine, so it’s only natural that I thoroughly loved the experience. 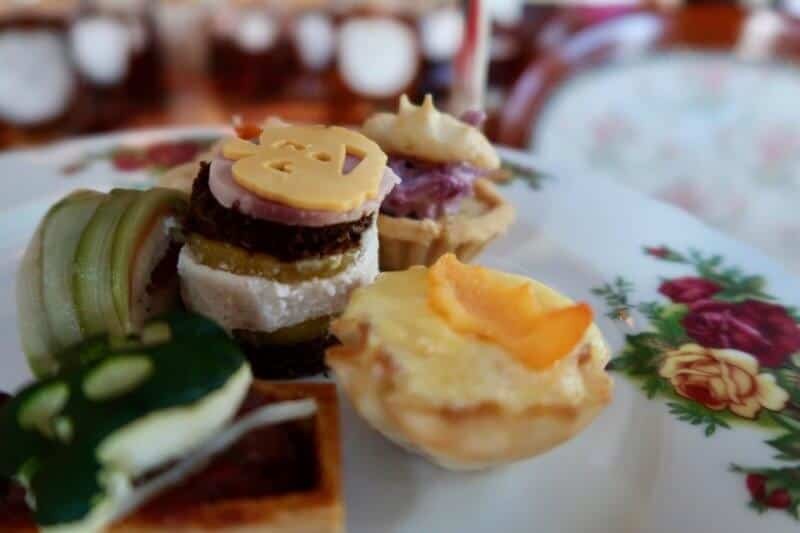 Pastries, tea, and small sandwiches in the shape of bats and pumpkins, what’s not to love? Oh, the restaurant is quite beautiful, too. Guess I should mention that, right? 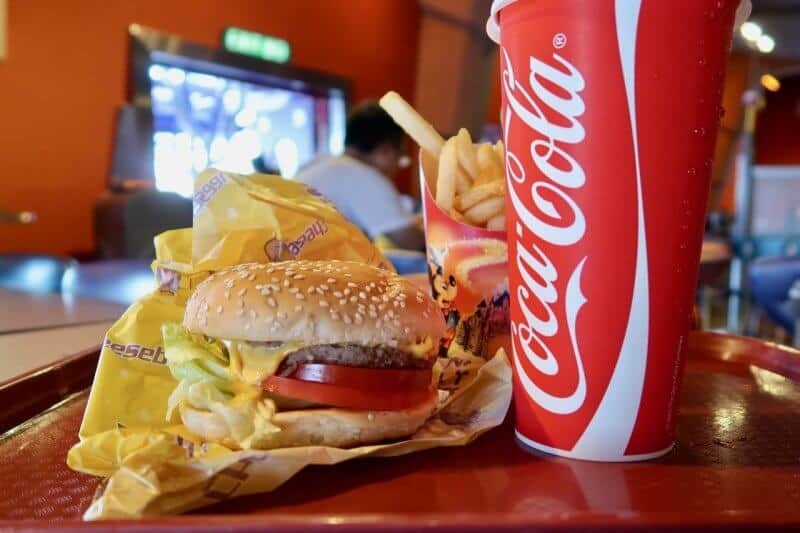 There’s no time for stomachs to settle while there are still hours left at the park! 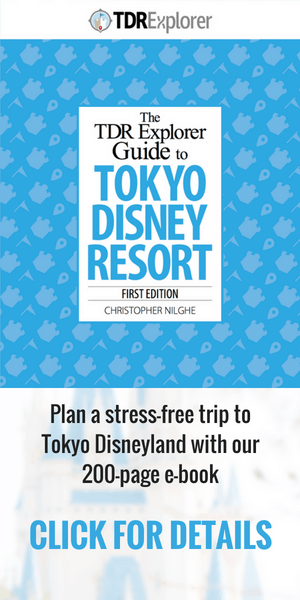 We waddled ourselves back to the park — I do want to mention that we never used the bus from the Hong Kong Disneyland Hotel, as it was better to walk, in our opinion. 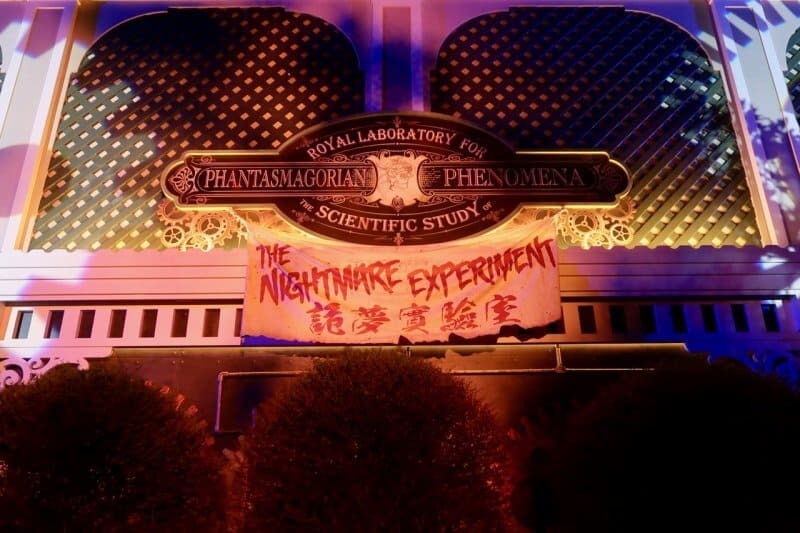 We got ourselves into line for The Nightmare Experiment again, and it was still just as fabulous as the first time. Maybe less screaming on our parts since we knew what was coming. The wait was about 30 minutes. 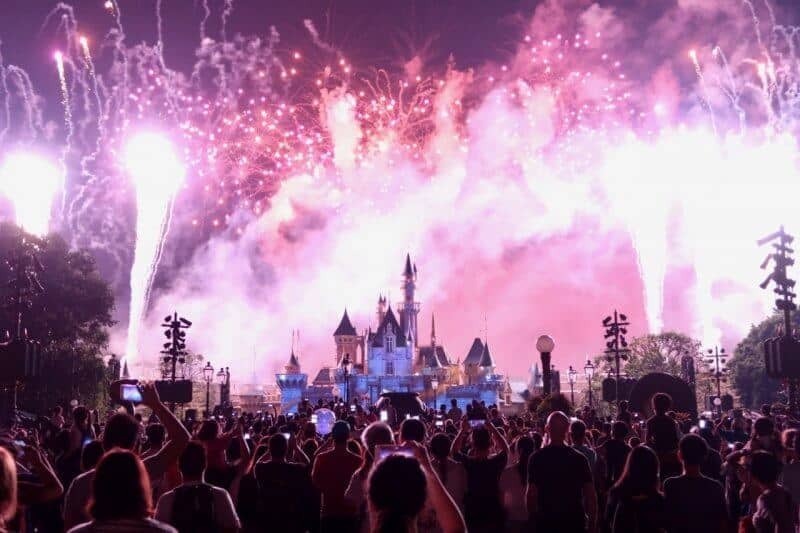 Instead of fighting for a spot for the fireworks in front of the castle, we situated ourselves at the end of Main Street 5 minutes before the show started. It was rather easy to get a spot, as everyone was sitting on the sidewalk waiting for the show to begin. After the show, we took our time going through the shops and taking photos along Main Street. My favourite spot was at the entrance to the Hong Kong Disneyland Railway — Main Street Station. We stayed until the bitter end, which means until security closed off every portion of the front of the park, leaving us no choice but to leave. We then had a nice and relaxed stroll back to the Hotel, where you’d think exhaustion would kick in. Instead, we toured around the hotel and soaked everything in. Thank you for joining us in part 3 of our trip report. But don’t worry, the fun isn’t over just yet! 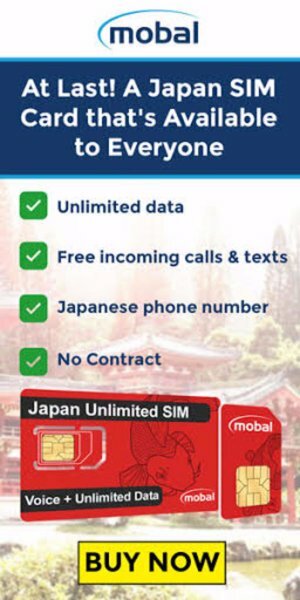 There’s still more to come! Come back to join us in our next installment, which covers watching Mickey and the Wondrous Book again, eating at the Main Street Corner Cafe and the Royal Banquet Hall, and taking a taxi back to the airport. 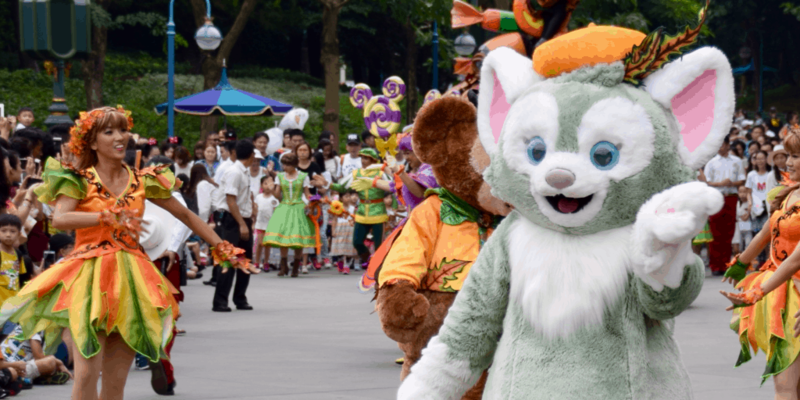 Not going to lie, my entire trip to HKDL revolved around meeting and hugging Gelatoni, and my poor BF was convinced I was going to buy everything in the store.